The Bear and the Nightingale by Katherine Arden – I was thrilled to receive this ARC as I’ve been looking forward to checking out this book ever since I first found out about it, and it was also featured in one of my past Waiting on Wednesdays posts. Inspired by Russian fairy tales, this debut looks to be a truly magical read. With thanks to Del Rey. 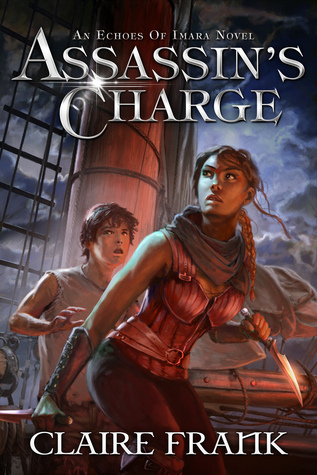 Of Sand and Malice Made by Bradley P. Beaulieu – I don’t usually pick up companion novellas or short stories on-the-side of the full-length novels to the series I read, but for this one I’ll definitely make an exception. I adored Twelve Kings in Sharakhai when I read it last year so I’ll happily check out anything in the Song of the Shattered Sands world. My thanks to DAW Books. Invasive by Chuck Wendig – Courtesy of the kind folks at Harper Voyager, this book doesn’t appear to be a direct sequel to Zer0es though it does take place in the same world. The description’s rather vague, but if it’s anything like the first book, I think it’ll be a pretty wild sci-fi thriller. The ants on the cover are making me nervous though, because every summer here we would get the worst odorous ant infestations and they are soooo disgusting. Not sure I need any more reminders about how nasty they are. Glitter by Aprilynne Pike – This YA novel was totally new to me, but the pitch — Marie Antoinette meets Breaking Bad — caught my interest and the cover to this ARC is so vibrant and beautiful that I just might have to take a look. Drugs, decadence, and the Versailles, wow. 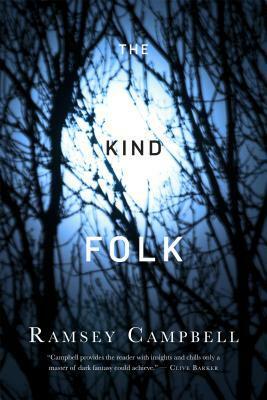 Thank you to Random House for Young Readers for a chance to check this one out. Mirror Image by Michael Scott and Melanie Ruth Rose – A nice little surprise came from Tor a couple weeks ago — a finished copy of this creeptastic looking horror novel, which I’ve noticed is getting lots of love around the blogosphere already. Looking forward to read it for myself, hopefully soon! With thanks to the publisher. The Masked City by Genevieve Cogman – Much love to Roc Books for this finished copy of the sequel to The Invisible Library. I really enjoyed the first book, and I’m really glad this series is finally rolling out in the US. The Masked City has been out in the UK for like the better part of the year already, and the reviews make this one sound just as fun as its predecessor, so I’m pretty excited to dive in. 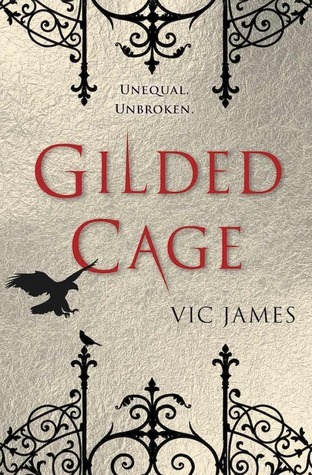 The Gilded Cage by Vic James – My recent self-imposed ban on requesting anything more from NetGalley has been helping me manage my to-read pile, but earlier in the week I fell off the wagon when I saw this show up on the site. I find it difficult to resist dystopian fantasy, and being auto-approved for the publisher made it doubly worse, so finally I just stopped fighting the call and clicked the button. 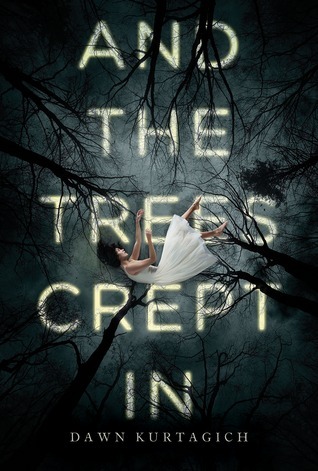 At least it won’t be adding to my immediate TBR since it won’t be released until February next year. Thanks Del Rey! 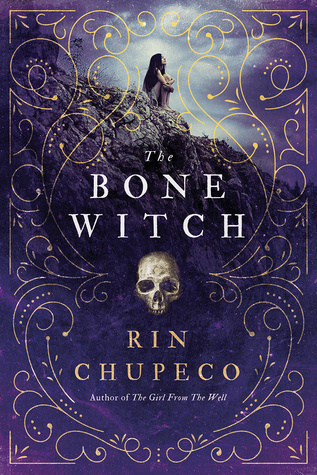 The Bone Witch by Rin Chupeco – Speaking of hard to resist, this is another YA title that has been making huge waves lately. I’m usually wary of hype, but I’ve seen a few bloggers I follow speak very highly of this one already, and I trust their opinions. Regardless of how it turns out, I’m convinced I need to give this one a shot. 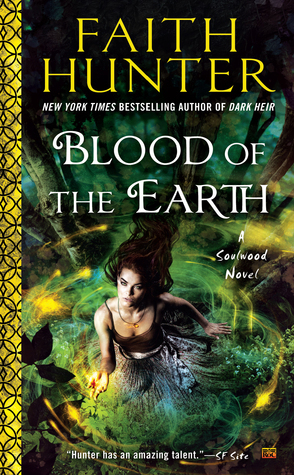 My thanks to Sourcebooks Fire for approving me for the e-galley. 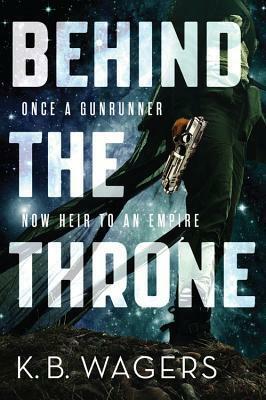 Behind the Throne by K.B. Wagers – Audiobook, with thanks to Hachette Audio. 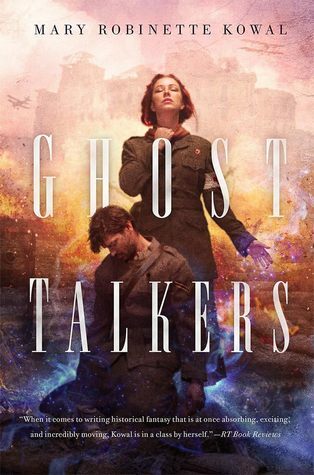 I decided to do the audiobook for this one, seeing as how sci-fi always seems work really well for me in the audio format. I’ve heard a lot of great things about this one and I can’t wait to start listening. A roundup of my reviews since the last update. 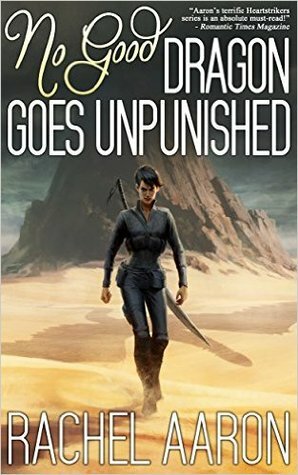 We’re kind of all over the board this time, but No Good Dragon Goes Unpunished was easily my favorite read for this period and takes the top featured spot! Here’s some of what I’ll be reviewing at the BiblioSanctum in the next few weeks, minus the reviews that are already up. I’m mostly following my mood when it comes to deciding what to read these days, but also still catching up with some books from July and early August that I definitely don’t want to miss. 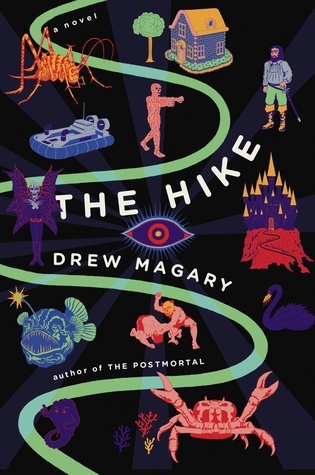 As well, I’m diving into my SPFBO reading list and am on track for choosing a final winner from our batch by the end of the first competition phase. SOme interesting new books there! I had 2 from Tor but not these ones. happy reading girl! Thanks! You got some awesome books too! Behind the Throne? I just finished, and I did like it! Of Sand and Malice was fantastic. Looking forward to your review. I hope to sneak that one in soon. Love these compact little novellas, perfect for a quiet afternoon. Ooh nice! I read Glitter last week and it was pretty good! Different, yet I liked it! The Bone Witch is on my kindle! 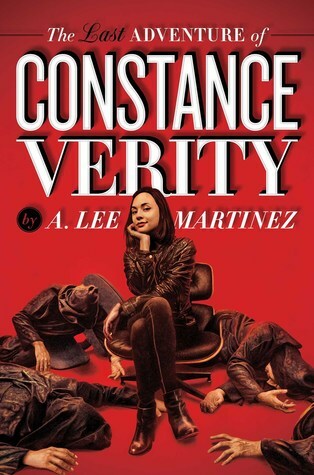 Gotta read that one soon since it’s from Netgalley and I’ve had it for a few weeks already! Afraid to even look at my ratio because of that! LOL! Hope you enjoy all the lovely new reads! Oh no, do I even want to ask what “odorous ant infestation” means? As big a Wendig fan as I am, I don’t think I’ll be able to read Invasive. I have a horrible fear of ants, and we recently found out we had a huge nest of Pharaoh ants living in our house somewhere. I guess they are the hardest type of ant to get rid of and the only way to kill them is with bait traps. It took a month to get them all! Sorry, I was going to talk about books but I got side tracked. Odorous ants are incredibly hard to get rid of too. They are so named because when crushed, they give off this really nasty smell that supposed smells like rotten coconut, but to me it just smells like really stale lemon cleaner. Either way, it’s gross! We get them every summer no matter how much we bait them or spray. Sounds like you have a similar problem with your pharoah ants! Good stuff as always! I’ve had my eye on Bone Witch (that cover!) and Glitter sounds pretty cool. Can’t wait to read The Bone Witch! I’ve heard some great things! 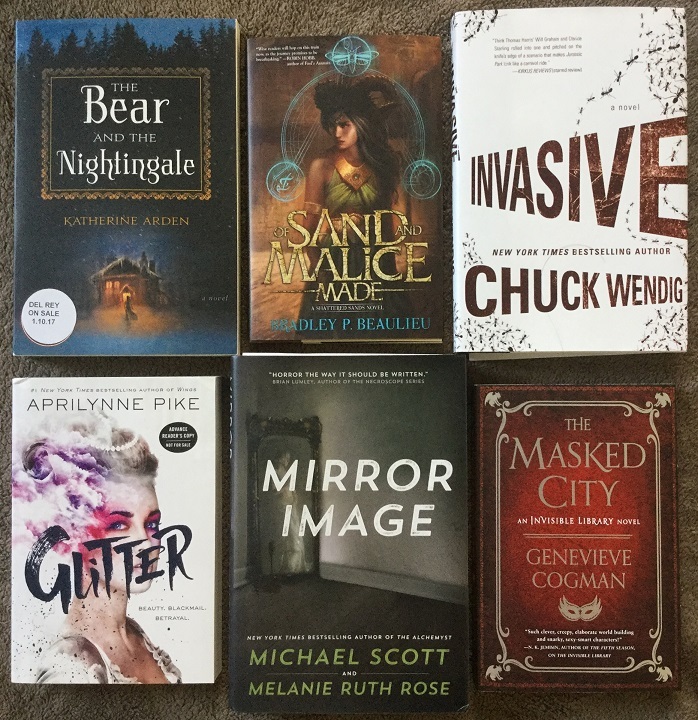 The Bear & The Nightingale has been on my radar since you and other SF&F book bloggers have mentioned it. So I’ll definitely be interested in reading your review for it. In the meantime, enjoy all your new books! I just finished The Obelisk Gate too! It was fantastic…though I think I still enjoyed The Fifth Seaoson more. TOG was a bit slower to start, and I confess the second person perspective took a while to get used to. Not sure it I ever felt comfortable with it, it was just very distracting! And hooray for The Emperor’s Blades! The first book was okay, but for that series, the second book is where things really take off. I also need to read the sequel to Court of Fives very soon, it’s on my list. 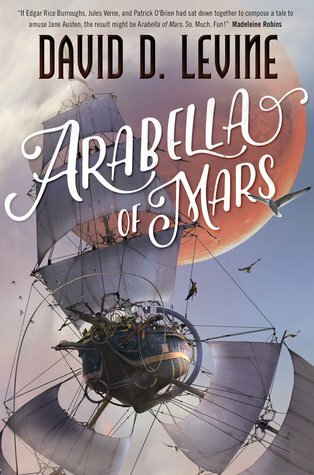 I wasn’t blown away by book one, so here’s hoping book two will help the characters and story grow on me. So many good books. I also have The Masked City, Bone Witch and Glitter. 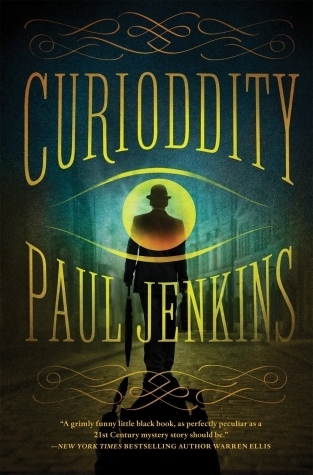 I just finished Curioddity last night and am trying to figure out how to put my thoughts in to words. I mean I didn’t hate it but I didn’t like it a whole lot. It was much better once Lucy was introduced. I know what you mean. Curioddity was just…bizarre. I gotta say I didn’t love it. But I didn’t dislike it either. I’m probably not the audience for it, so it made rating it difficult. I’m looking forward to Gilded Cage! 🙂 And ” Marie Antoinette meets Breaking Bad”?? OK. Now I’m curious! I’ve been somewhat curious about Gilded Cage, but restraining myself… My NG ratio is silly. Fingers crossed it’s a good ‘un, though! My NG ratio is actually pretty good, but I’m always pushing myself to do better – if I slack, I’m sure my stats will go downhill quick, lol. I look forward to your thoughts on And the Trees Crept In. I’m anxious to read that one. Glitter looks awesome! There’s something about Versailles that immediately hooks me for a story…Definitely going to snag a copy of that one from the library. I’ll look out for your review of The Bear and the Nightingale. I just got an email about it and it sounds like it will be good. I love the sound of it too. I always enjoy fairy-tale inspired stories.